It’s been a while since my last blog post. 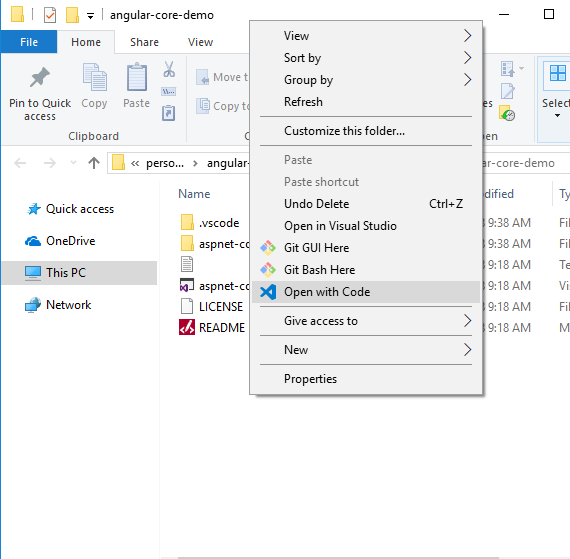 But, I found some time over the past week to upgrade the previous .NET Core Angular template to Angular 7. After pulling down the source, you can open directly in VSCode at the root repository folder. 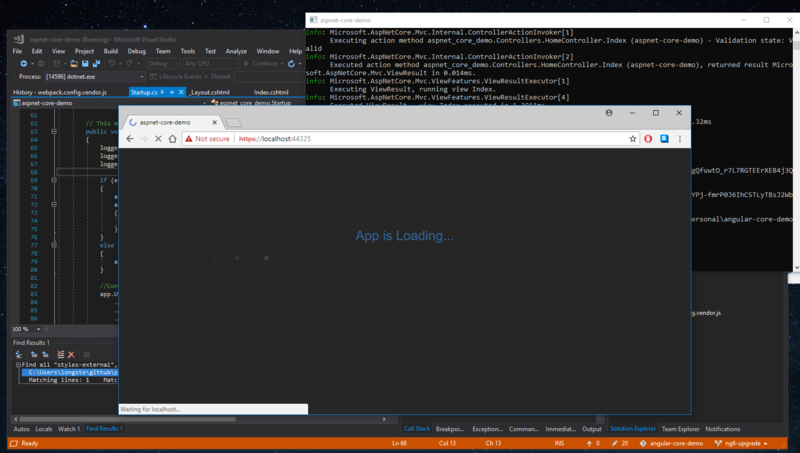 And, if you have the Omnisharp extension installed, you can simply hit F5 to launch the app. It should also work in Visual Studio 2017.